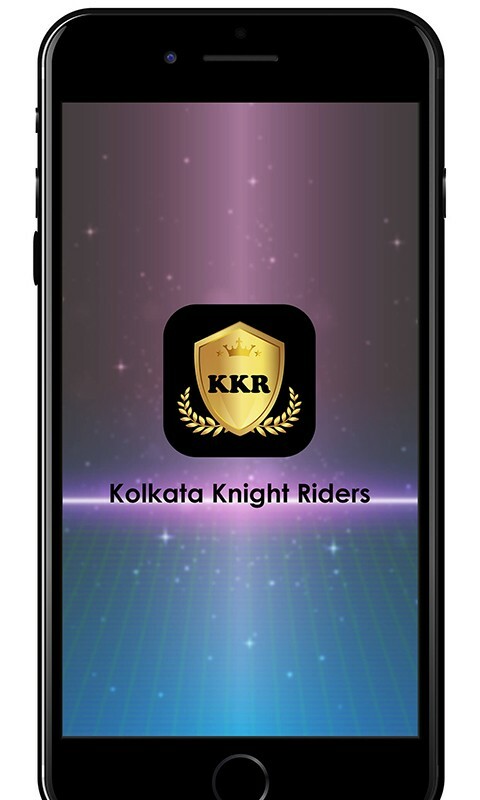 Want to have complete information about Kolkata Knight Riders (KKR) IPL team? 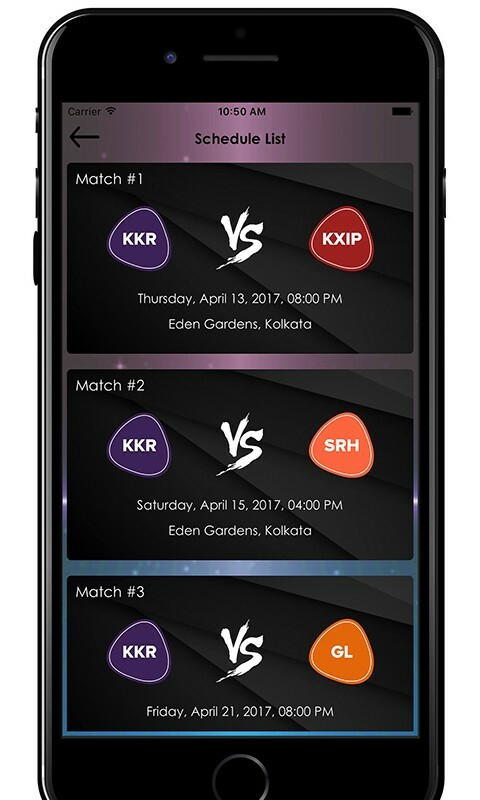 Download this KKR team match schedule & info app today & keep yourself updated about your favorite team. 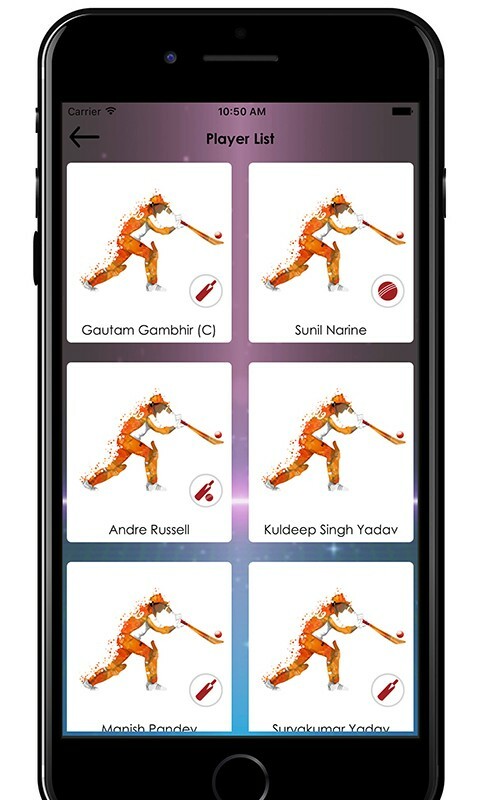 This IPL 2017 team will give you all the information you need to have about KKR right from team players list to match time tables, from detailed player squad information to latest news and many more, all in just a single tap. The KKR franchise team is owned by Bollywood actors Shahrukh Khan, Juhi Chawla & her spouse Jay Mehta. 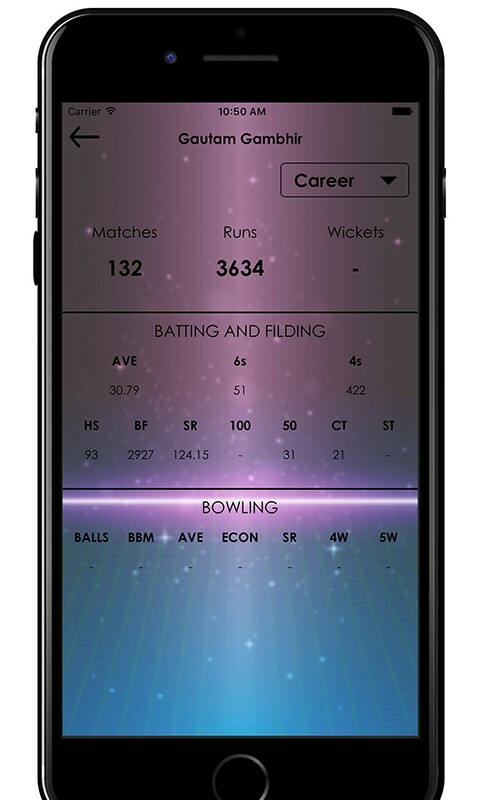 The team’s home ground is Eden Gardens in Kolkata, the largest cricket stadium in India. The team is coached by Jacques Kallis & has Gautam Gambhir as the captain. 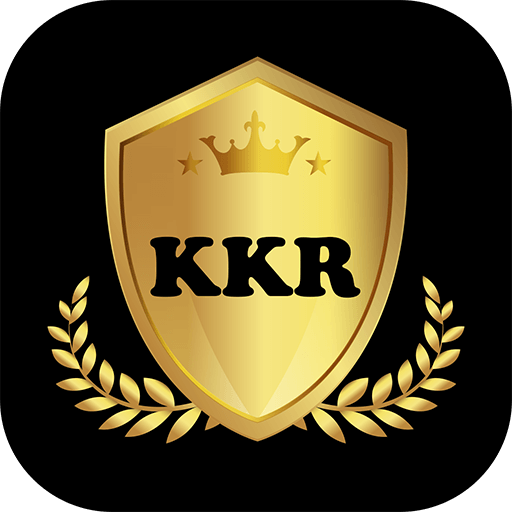 The KKR team has won the IPL T20 championship league twice in 2012 & 2015 respectively. 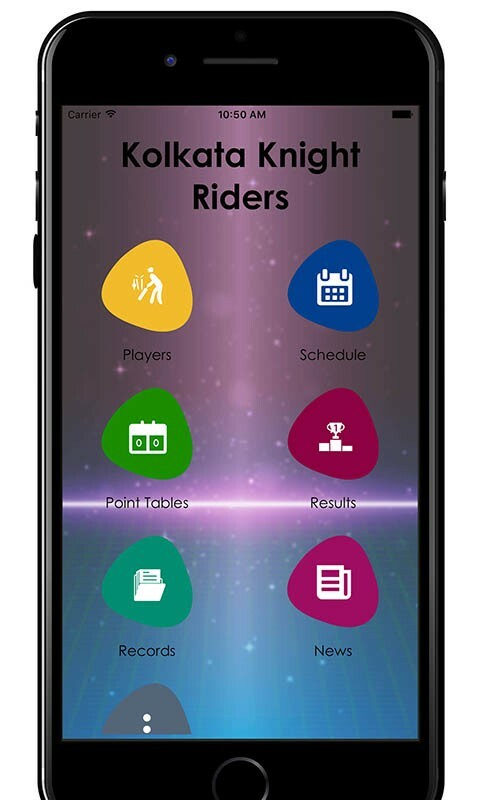 Don’t wait anymore & download the Schedule & Info of KKR Team app now & support your favorite team on the go.